We look at the vertical part of the Cross in our relationship with God and the horizontal part of the Cross in our relationship with others. It is a spiritual weekend which focuses on God, self, and neighbor and is filled with joy, reflection, prayer, and community. A side benefit to the weekend is great food. We provide Saturday breakfast, lunch and dinner, Sunday breakfast and lunch, and all day snacks. The weekend begins on Friday evening at 7 p.m. and ends about 9 p.m. We go to our own homes at night and then come back Saturday morning at 8 a.m. and begin with Mass and end the day about 8:30 p.m. Sunday morning we meet about 8 a.m. and end the weekend about 3 p.m. We attend 10:30 a.m. Mass together on Sunday at St. Joseph the Worker. 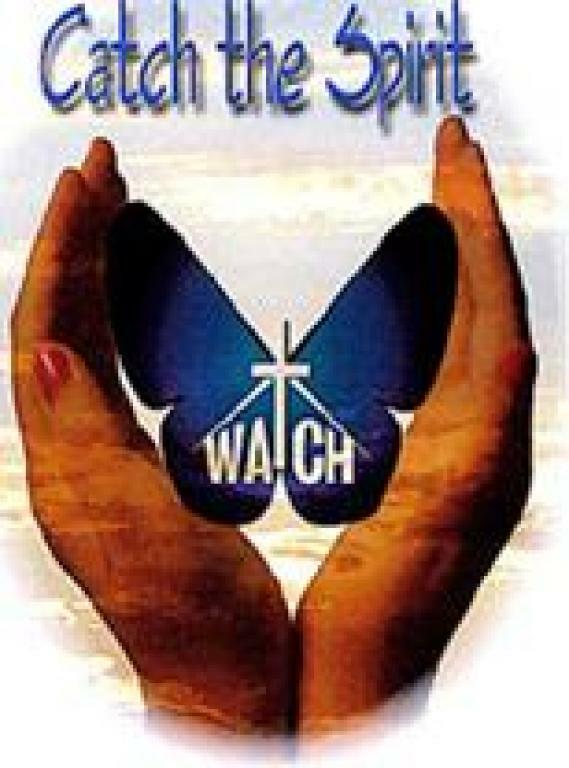 The WATCH weekend welcomes all men and women 18 years of age and older.